The Primary Health Network (PHN), which began as one small community health center in 1984, now celebrates over 30 years of embracing excellence in healthcare. PHN has grown to include over 50 sites throughout 17 counties in PA and in OH. Our country's healthcare system will present new challenges and opportunities for us to grow. PHN stands ready to meet the health care needs of all residents in the communities we serve and will continue to look to the future as we continue to provide quality health care and caring. Sharon Medical Group opens in new downtown Sharon facility. 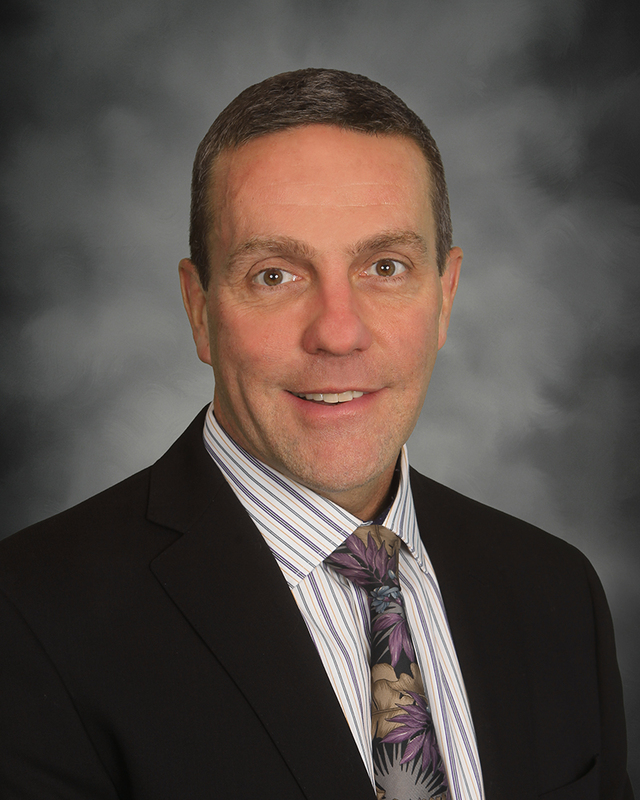 Primary Health Network names Dr. George Garrow, M.D. as Medical Director. Shamokin Community Health Center opens. Schuylkill Community Health Center opens. Warren Community Health Center opens. 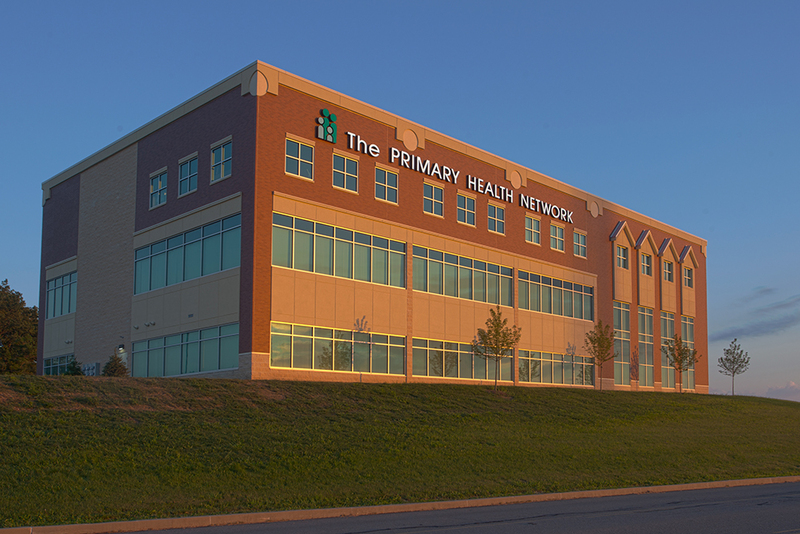 Primary Health Network Names Drew Pierce As CEO. PHN celebrates 30 years of Embracing Excellence in Healthcare. 135 Physicians, 415+ Staff. Punxsutawney Community Health Center relocates to Prushnok Dr. 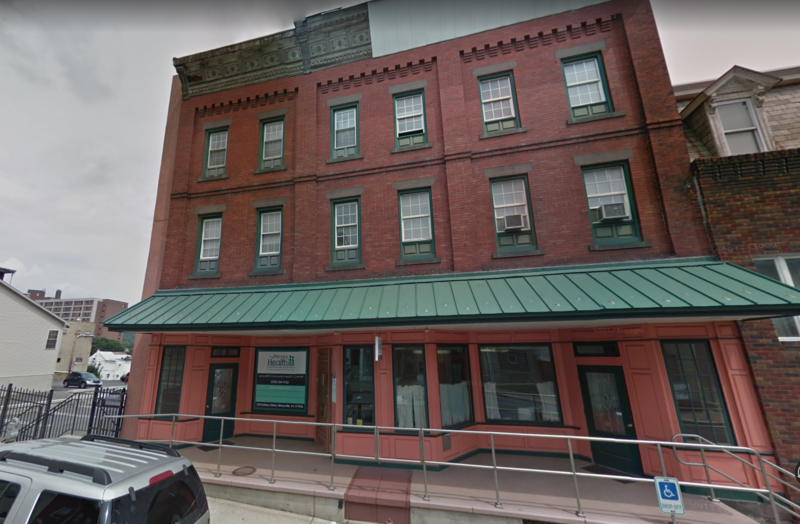 The Primary Health Network Charitable Foundation relocates to Pitt Street in Sharon, PA.
PHN expands into Mifflin County with Lewistown Community Health Center. Patient Portal is implemented, which facilitates better communication with your physician by providing a secure, convenient way to manage your personal health care. PHN receives its sixth accreditation from the Joint Commission on Accreditation of Healthcare Organizations. Clarion Community Health Center opens. Tri-County Community Health Center opens, Cherry Tree Family Medicine & Northern Cambria relocate to Tri-County facility. Aliquippa Medical Center & Aliquippa Behavioral Health are re-named Autumn Street Health Center & Autumn Street Behavioral Health. PHN expands into Jefferson County, with Punxsutawney Community Health Center. Ashtabula Community Health Center opens in Rome, OH. Titusville Community Health Center opens. New Castle Dental Center opens. PHN receives its fifth accreditation from the Joint Commission on Accreditation of Healthcare Organizations. Greenville Community Health Center opens. Green Street Primary Care opens. PHN celebrates 25 years of service! 85 Physicians, 250+ Staff. PHN's Park Place becomes the dedicated home of Women's Health & Dental Services. Beaver Falls Primary Care expands to include Behavioral Health Services. PHN begins providing mobile health services in Forest & Venango Counties. Implementation of Electronic Health Medical Records (EHR). PHN expands into Blair County, Altoona Community Health Center opens. Jamestown Health Center relocates to new facility. PHN expands into Ashtabula County, Ohio, with Andover Primary Care. PHN receives its fourth accreditation from the Joint Commission on Accreditation of Healthcare Organizations. PHN expands into Cambria County with Northern Cambria Family Medicine & expands services in Indiana County at Cherry Tree Family Medicine. Establishment of The Primary Health Network Charitable Foundation. Farrell Primary Care & Dental relocate to Primary Health Network Park Place. Elm Avenue Health Center opens and includes dedicated Behavioral Health Services Program. PHN expands into Indiana County, new sites include Jacksonville Family Medical Center & Old Schoolhouse Health Center. PHN celebrates 20 years of providing quality healthcare and caring. 53 Physicians, 150+ Staff. PHN receives its third accreditation from the Joint Commission on Accreditation of Healthcare Organizations. PHN begins its 340B Pharmacy Progam. Buhl Farm Community Health Center opens. Beaver Falls Primary Care opens. PHN expands into Beaver County, Beaver Falls Dental Center opens. Complemetary & Integrative Medicine Center opens in Farrell, PA.
PHN expands into Butler County, Petroleum Valley Medical Center opens. Farrell Primary Care & Farrell Dental open at Memorial Drive. PHN receives its second accreditation from the Joint Commission on Accreditation of Healthcare Organizations. PHN expands into Clarion County, Hoffman Memorial Medical Center opens. PHN celebrates 15 years of service! 40 Physicians, 72 Staff. PHN expands into Crawford County, Linesville Health Center opens. 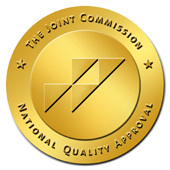 PHN receives its first accreditation from the Joint Commission on Accreditation of Healthcare Organizations. Administrative Offices move to Shenango Ave., Sharon, PA.
Farrell Health Center relocates from Darr Ave. to Roemer Blvd. 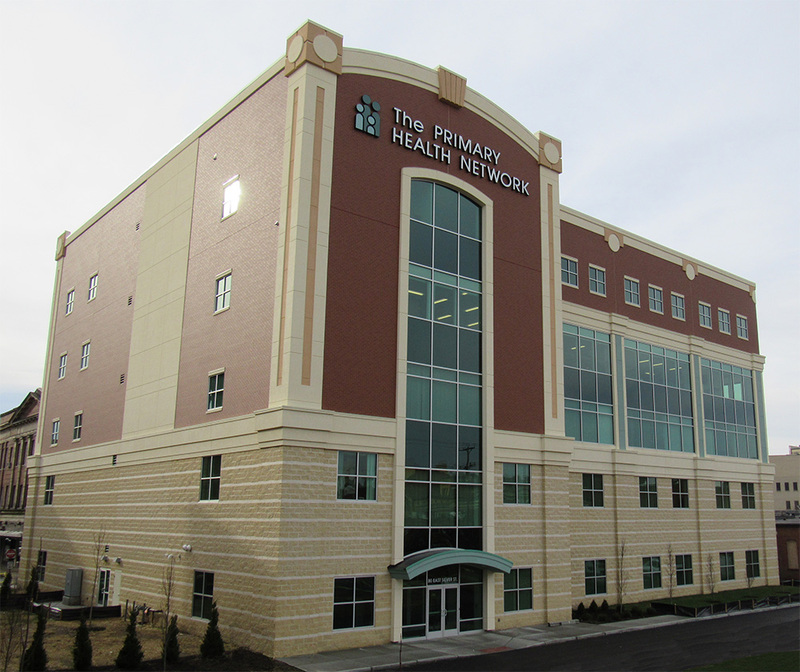 Primary Health Network expands into Lawrence County, New Castle Primary Care opens. 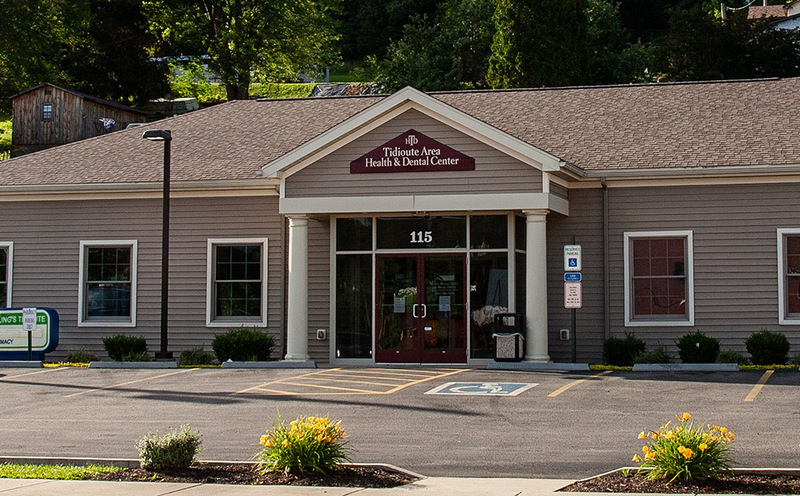 Farrell Dental Center relocates from Darr Ave. to Likens Lane. Sharon Medical Group expands to include a second building. Corporate name changed to: The Primary Health Network. Health Shoppe opens within Farrell Schools. Shenango Valley Primary Health Care Center is founded when Farrell Health Center opens. 1 Physician, 2 Staff.